Home » Treadmill Workouts » The Incline Treadmill Workout – Who Offers The Most? The Incline Treadmill Workout – Who Offers The Most? When it comes to the incline treadmill walking is usually the preferred workout, but plenty of people choose to jog or even run to make it more challenging. Regardless of how you choose to go about it though, it can have enormous benefits vs. no incline at all. To be sure, running or jogging will burn more calories than walking…but overall you can reap similar benefits with regular incline training as part of your workout routine. 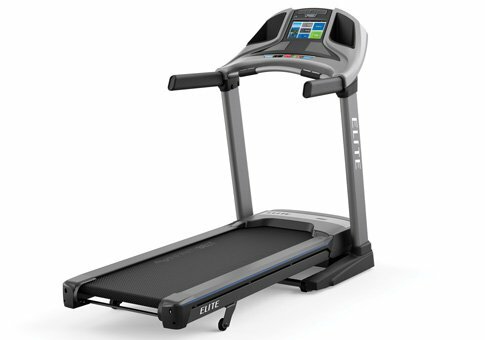 It’s interesting to note that treadmills offer different levels of incline, so it’s something you should be aware of when looking for a new machine. To make it easier for you, we’ve broken down all of the most popular treadmills by what they offer so you can choose the one that most appeals to you. As a rule of thumb, the entry level models tend to give you less incline than the more expensive or commercial models. 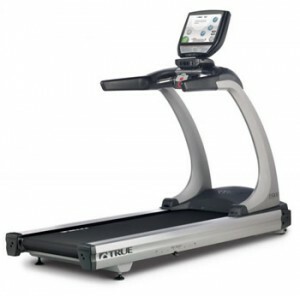 Still, you can find some less expensive treadmills with the option to ramp it up. 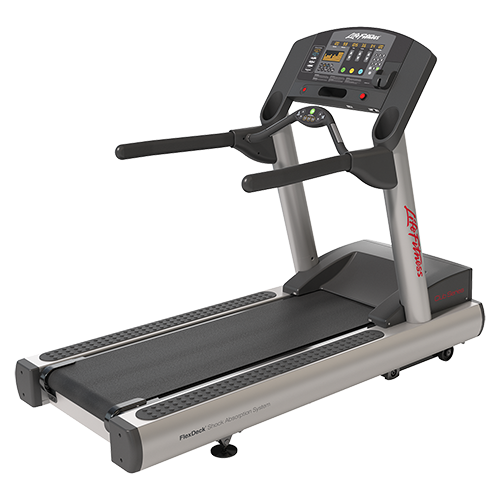 This is typically the lowest you will find on a non-manual treadmill, and typically the entry level models in the series will offer this. 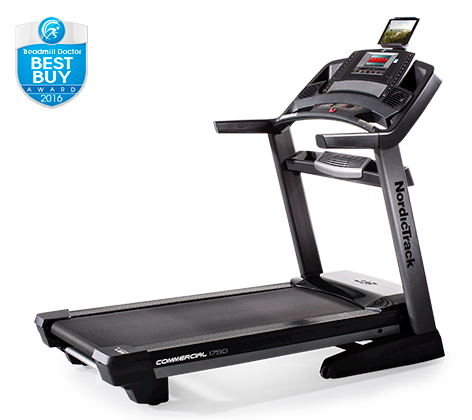 One of the better options here is the NordicTrack C700, which is the only model they offer with less than 12% incline capability. The ProForm 400i also has 10% incline, as does the popular Horizon T101. Generally, if the treadmill is in the $500-$800 range, you’ll be getting a 10% incline. The next level up would be the 12 incline treadmill. You can ramp up a little more to further target leg muscles and improve cardio strength. These are usually the step up models from the entry level. Here you have the C990 and C1650 from NordicTrack, the Performance 600i from ProForm and the Adventure 3 from Horizon. Generally, 12 levels of incline will be standard in the $800-$1200 price range. This is the sweet spot when it comes to incline capability. There are a number of 15 incline treadmill choices out there. 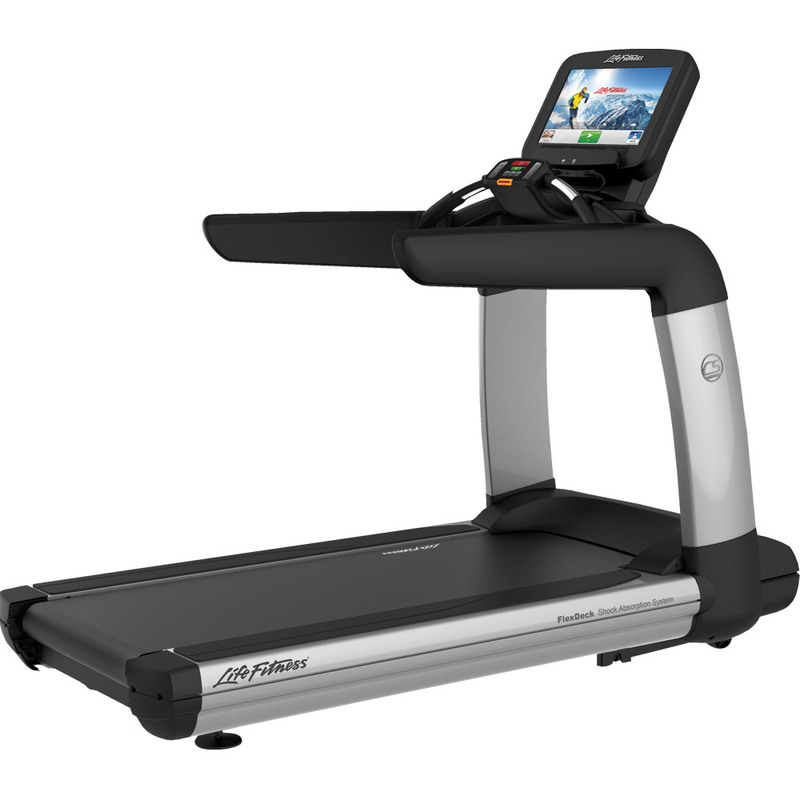 All of the Sole treadmills give you 15 ramp levels to choose from, even the base F63 model. The upper level NordicTrack, ProForm and Horizon models do as well. On the higher end, all Matrix treadmills give you 15%, as do the Life Fitness, Landice, TRUE and Precor machines. It’s tough to find a 20 incline treadmill out there, but we did! The StarTrac lineup, featuring the 8 and the S series, a very high end line, has some models that will give you 20 levels of power incline to choose from. Other than on these machines you probably won’t see it. Hard as we tried, we could not find a 30 incline treadmill out there. We’ll keep looking though and let you know if we find anything. Your best bet here is to opt for one of the 40 incline models, and just ramp it up to 30! Problem solved. 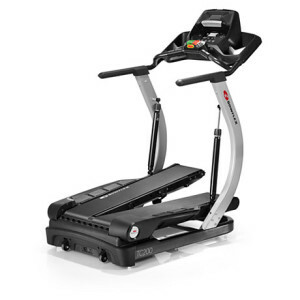 Your high incline treadmill choices are limited to the NordicTrack Incline Trainers, as those are the only current treadmills to offer up to a 40% incline. These are powerful machines for serious workouts, and can really help you take your training to the next level. Which incline level should you choose for your workout? It’s really a personal preference when it comes to ramping up your machine. The best advice is to start off slow, especially if you are new to incline training. Try the lower levels out and see how they feel. You can try incline treadmill walking for starters, and when you get more comfortable try some light jogging and then running. After some time you can start trying out the higher levels. As we noted, the lower end machines will top out at 10 degrees, but that’s plenty for most people. If you are a more serious runner, or you are cross training, you might be better served with a 12% or 15% incline model, which give you more options to choose from. There’s no right incline to choose, regardless of your fitness goals. It’s a matter of starting slow and moving up to a level that you comfortable with. 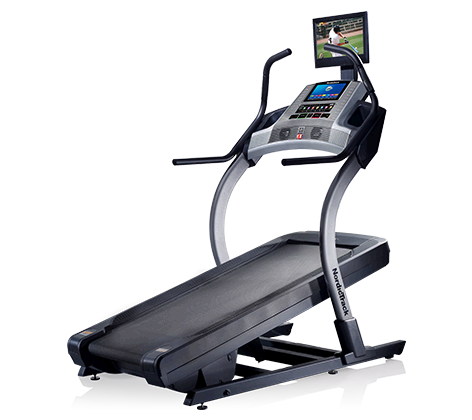 Most of these treadmills have built in workout programs as well, where you can choose hills or interval training where the machine automatically raises and lowers the elevation for a set amount of time. That’s a good way to work yourself into a routine as well.